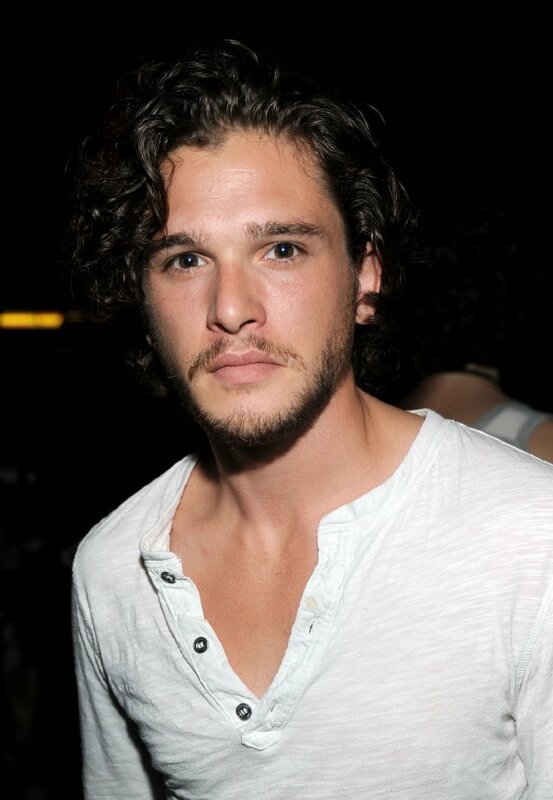 Christopher "Kit" Harington is an English film, television and theatre actor. Harington attended Southfield Primary School between 1992 and 1998. Harington then went on to attend the Chantry High School, in Martley between 1998 and 2003. He attended Worcester Sixth Form College, where he studied Drama & Theatre Studies, between 2003 and 2005. He graduated from the Central School of Speech and Drama, a constituent school of the University of London, in London, England, in 2008. Harington plays the character of Jon Snow in the HBO television series Game of Thrones . He will appear, with former Game of Thrones co-star Sean Bean, in the upcoming horror film Silent Hill: Revelation 3D as Vincent. His next appearance will be in Arthur & Lancelot in the lead role as Arthur, opposite Joel Kinnaman as Lancelot. The film is due to start filming in Spring 2012, and released in 2013. From 2008 to 2009, he played the lead role of Albert Narracott in the Royal National Theatre's London production of the play War Horse at the National Theatre's Olivier Theatre; the production transferred to London's West End at the New London Theatre. In 2010, he appeared in Posh, by Laura Wade, at the Royal Court Theatre in London. Whole or part of the information contained in this card come from the Wikipedia article "Kit Harington", licensed under CC-BY-SA full list of contributors here.